Essence Darmawangsa Apartment in collaboration with Batik Chic, Celebrated Indonesia's 71st anniversary with fashion show and fashion exhibition. Held on August 27, 2016, the fabulous event was staged as a gesture of appreciation towards batik - the country's most iconic cultural heritage. The event garnered much praised and acclaims from local government officials. 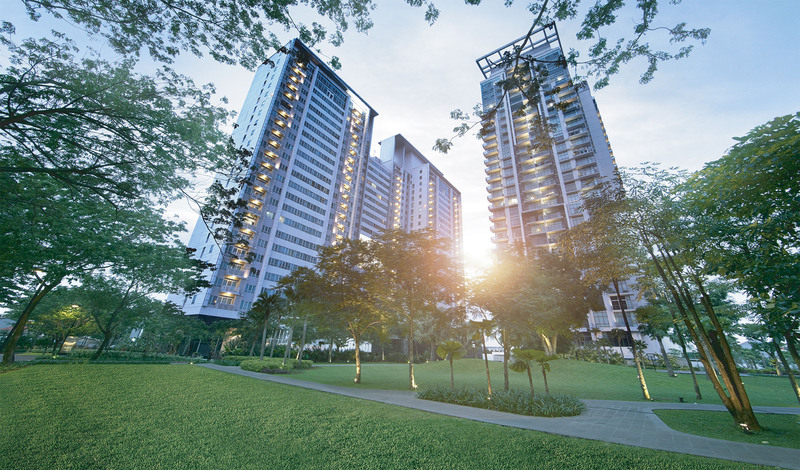 Ivada Santoso, President Director of Essence Apartment said, "Such celebrations bring opportunity for local Batik enthusiasts to find inspiration, and at the same time helps batik to gain more recognition. It is a great opportunity for fashion communities to promote and preserve Indonesian traditional fabrics. And what is make this event is even more special to us, some of our Tenants got the privilege to walk on the catwalk as Batik Chic Models." 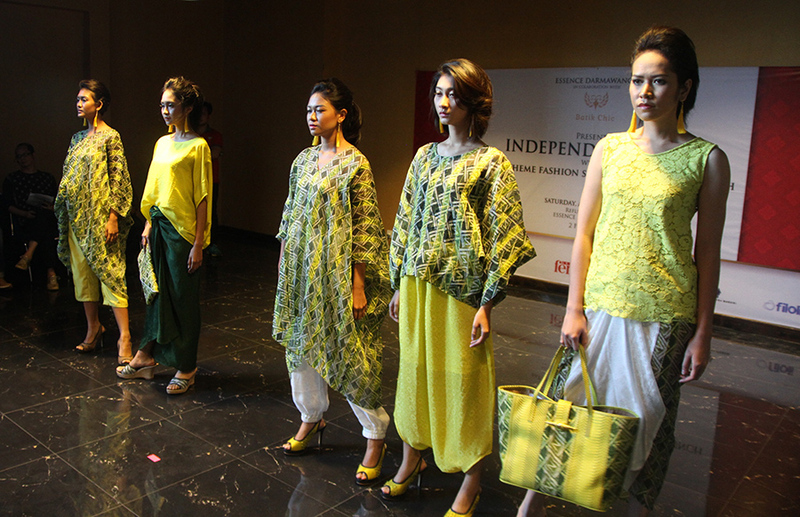 During the show, visitors were in awe with the stunning motifs and modern design of Batik Chic. Their enthusiasm even became more apparent when 10 professional models performed choreography by Ari Tulang. Furthermore, 30 aspiring models that are actually the Tenants of Essence Darmawangsa Apatment and also batik enthusiasts also did a performance to further spice up this special occasion.